Estonia offers a favourable and unique tax policy, and this is one of the three main reasons that lead many crypto-companies to choose that country to run their businesses. To discover the other two arguments, please take a look here. Due to the unique nature of the corporate tax system in Estonia, I aim to offer an exhaustive overview of the Estonian taxes on corporate income. Writing about taxes in plain English can be challenging: hopefully, some questions and answers could help to make things clear. I have tried to avoid technical or complicated terms: for this reason, please be advised that I might have done some oversimplification. How is the corporate income determined? An Estonia-resident company pays taxes on profits (distributed, please see below) from their worldwide income. How much tax does an Estonian company pay? The short answer is: “It depends.” This variability doesn’t mean that uncertainty characterises the Estonian tax environment. Two scenarios may apply, and each company chooses the one that fits its strategic plan the best. In this case, the corporate profits are exempt from corporate income tax (CIT), so the CIT tax rate is nil. This exemption covers both active income (such as incomes earned from trading) and passive income (profits derived from dividends, interest, royalties, and so on.) The exemption also covers capital gains from the sale of assets. In this case, an obligation to pay the CIT arises. Properly speaking, distributed profits are subject to the 20% CIT at 20/80 of the net amount of profit distribution. In all other European jurisdictions, CIT is imposed on gross profits. Estonia uses a different system. Given that CIT is imposed on the net distributions, a tax rate of 20/80 applies: the net distributions are first grossed up, and then subject to a CIT rate of 20%. Just to simplify: earning profit in and of itself doesn’t bring about income tax liability. This arises only when earned profits are distributed to shareholders. The period of taxation in the case of corporate entities is a calendar month: the income tax return must be submitted and the income tax paid by the 10th day of the following month. This tax regime applies to both Estonian resident companies and PEs of non-resident companies that are registered in Estonia. Somewhere I read that Estonia implemented a 14% income tax rate: is that true? Yes, even if with a limitation. Companies can use the lower CIT rate to the extent of the average sum of dividends from the previous 3 years, whereby — now that’s clear — only distributed profit, taxable in Estonia, is taken into account. Any disbursements exempt from taxation in Estonia, such as received dividend income, shall not count. Everything above the sum of distributed profit from the previous 3 years is still taxed at a rate of 20%. As said, the new rules entered into force on 1st January 2018, so the first financial year that is taken into account is 2018. In 2019, a 14% tax rate will be applied to a third of distributed profit from 2018. In 2020, the 14% tax rate will be applied to a third of distributed profit from 2018 and 2019. Please note: for companies incorporated in 2018, the statutory 20% CIT rate will apply to profits made in their first year and distributed in 2019. In 2020, a 14% tax rate will be applied to a third of distributed profit from 2019. In 2021, companies will apply a 14% tax rate to a third of distributed profit from 2019 and 2020. 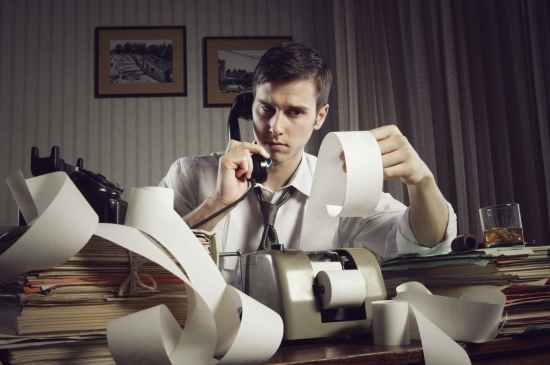 Are dividends subject to a withholding tax? In general terms, no. But companies which distribute profit and pay the reduced 14% CIT on it are additionally obliged to withhold income tax of 7% from dividends paid both to resident and non-resident natural persons. 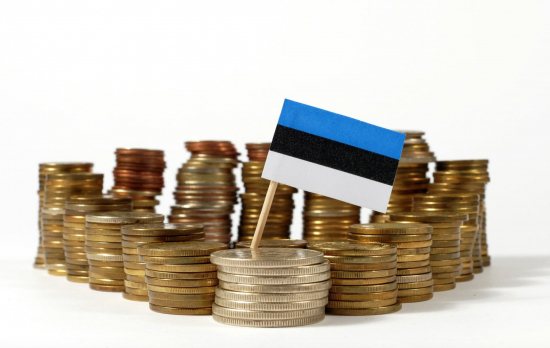 Are local income taxes due in Estonia? No. Estonia doesn’t apply municipal nor local income taxes. What about VAT, the Value-Added Tax? Some good and services (books, certain periodicals, certain medicines and medical devices and accommodation services) are subject to a reduced VAT rate of 9%. Some transactions are subject to a zero-rate (0%) VAT. Amongst the others, a nil-VAT rate applies to the export of good and intra-EU supplies, cross-border b2b services, export and import-related transport services. Disclaimer. Every effort has been made to verify the accuracy of the information contained in this work. All information was believed to be correct as of the time the work has been published but may be incorrect or incomplete at the time of reading. The author does not assume any liability for the information contained herein, its interpretation or for any reliance on it. This article should not be construed as a recommendation, endorsement, opinion or approval of any kind. This work has been produced for information only and should not be relied on for legal purposes. Legal advice or other professional counselling should always be sought before taking action based on the information provided.